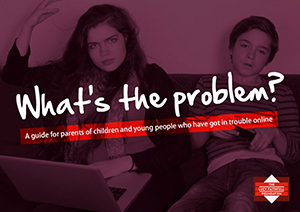 - Unsupervised use - Many children are using the internet unsupervised at an early age. Studies found that over 71 percent of parents do not supervise their children's internet use after the age of 14, yet a shocking 72 percent of all missing children cases that begin online involve children who are 15 or older. - Hiding Information From Parents - Unfortunately, regardless of parental intentions and involvement, the Kidsafe Foundation reports nearly 32 percent of teenagers hide or delete their browsing history from their parents.